Earlier this week, the world was invited to tune in for a big ‘Moment’ in Volvo’s history. Well, that moment has come. Here’s what it’s all about. Volvo Cars made three anouncements, all with the aim of increasing safety standards in cars. They are the E.V.A. Initiative, In-Car Cameras, and the Care Key. We’ll run through each below. 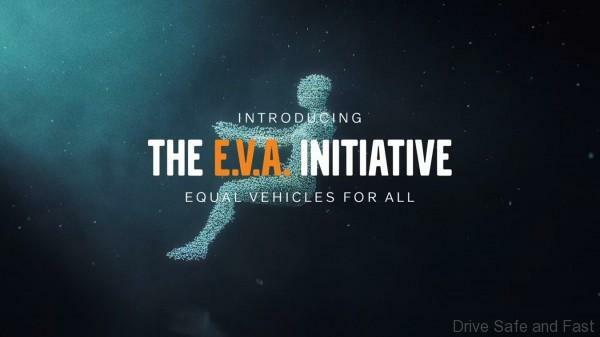 Short for ‘Equal Vehicles for All’, the E.V.A. Initiative is Volvo sharing their research on safety free of charge with all car makers. Most manufacturers rely on test dummies that are designed to represent the average male. For the last 40 years, Volvo has been doing crash tests that apply to all humans regardless of gender, height, weight or shape. Don’t worry, this isn’t some Orwellian nightmare slowly unfolding in the automotive world. 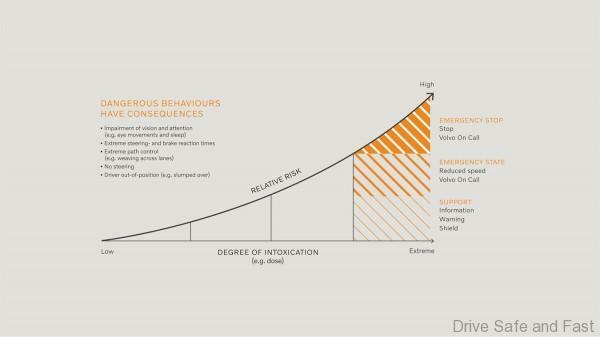 Volvo cites research that states that 30% of all American car crashes involve an intoxicated driver. To address this (and the issue of distracted drivers), they will be using in-car cameras and other driver monitoring software to detect and react to such situations. Say you have a driver who has not given any steering input for a long period of time or one who has their eyes closed. Future Volvos will be able to detect this and slow the car down, perhaps even bring it to a safe stop (using semi-autonomous driving) before any harm can be done. These in-car cameras will come to SPA2, the next generation Volvo chassis coming in the early 2020s. Earlier in the month, Volvo Cars announced that their future cars would have a self-imposed 180km/h speed limit. Now they want to take it a step further by giving owners a special Care Key that will allow them to set their own self-imposed speed limit. They may use this key for themselves or for younger, more inexperienced drivers or even valets. It’s a bit like Ford’s MyKey in that sense. 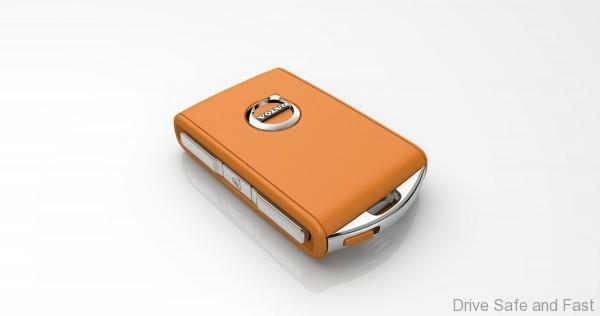 Volvo Cars is hoping this will make cars safer and reduce insurance premiums on their vehicles.